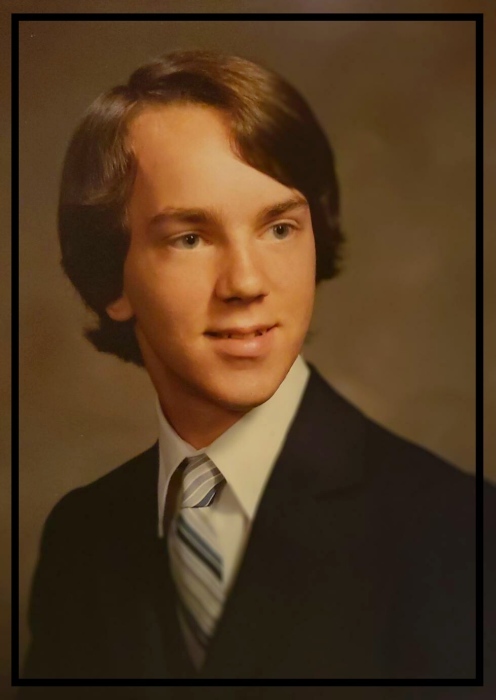 David Lee Drew, 55, of Portland, formerly of Madison, passed away on Wednesday, January 23, 2019 at his home in Portland. David was born on June 22, 1964 in Holden, Massachusetts, the son of Leslie and Nancy (Weston) Drew. He graduated form Madison Memorial High School, Class of 1982, later he earned a Bachelors degree from University of Maine Farmington. David was very active in Environmental Sustainability and was employed with Garbage to Garden. 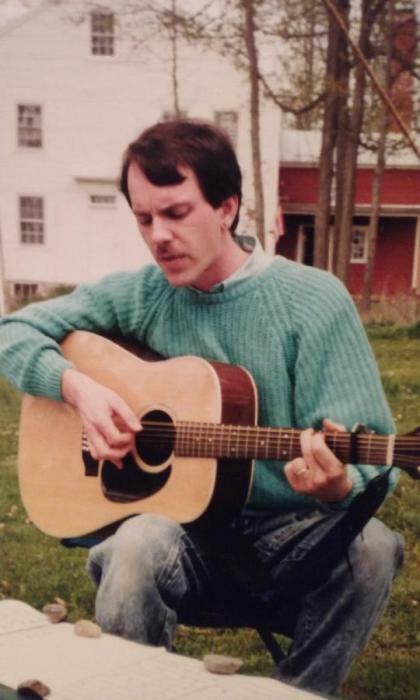 He enjoyed painting, woodworking, Celtic music and he was previously a choir director. David was predeceased by his father, Leslie P. Drew. He is survived by his mother, Nancy (Weston ) Drew of Madison, his daughter, Katherine Fletcher of Wilton, his brother Jeffery Drew of Madison , his only grandchild, John T. Fletcher as well as several aunts,uncles and cousins. A memorial service will be held on Saturday, February 2, 2019 at 1:00 PM at Giberson Funeral Home, 40 Maple Street Madison, Maine. Burial will be held at a later date. www.gibersonfuneralhome.com.